Come on in the house! We welcome you to CHURCHOUSE PRODUCTIONS!!! We are very excited about what God is doing in this house! God has strategically located us in the city of Detroit and has commanded us to shine the glorious light of the Gospel in a time that looks to be Detroit’s darkest hour. Jesus told the disciples, (before the great persecution of the Church) that this gospel would start in Jerusalem and spread to the utter most parts of the world. 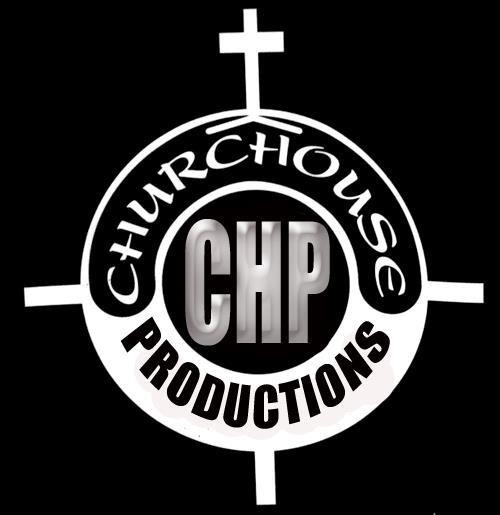 CHURCHOUSE PRODUCTIONS is continuing with the Lord’s work and has started from Detroit and is on the move to go where ever the Lord sends us. As you explore our website we will share our calling with you. We use all media types, such as, music, video, writings, books and speech to promote hope, peace and love through Jesus Christ. Make sure that you visit every room in our house and come back as many times as you like!